From modern Crystal Cove mansions to Old World Pelican Hill Estates, our team has designed some of Orange County's finest homes. From custom upholestry to vintage and antique finds, our style is readily available online and in our Costa Mesa retail shop - The Wonder Room. Tiffany brings heart and passion to everything she touches. 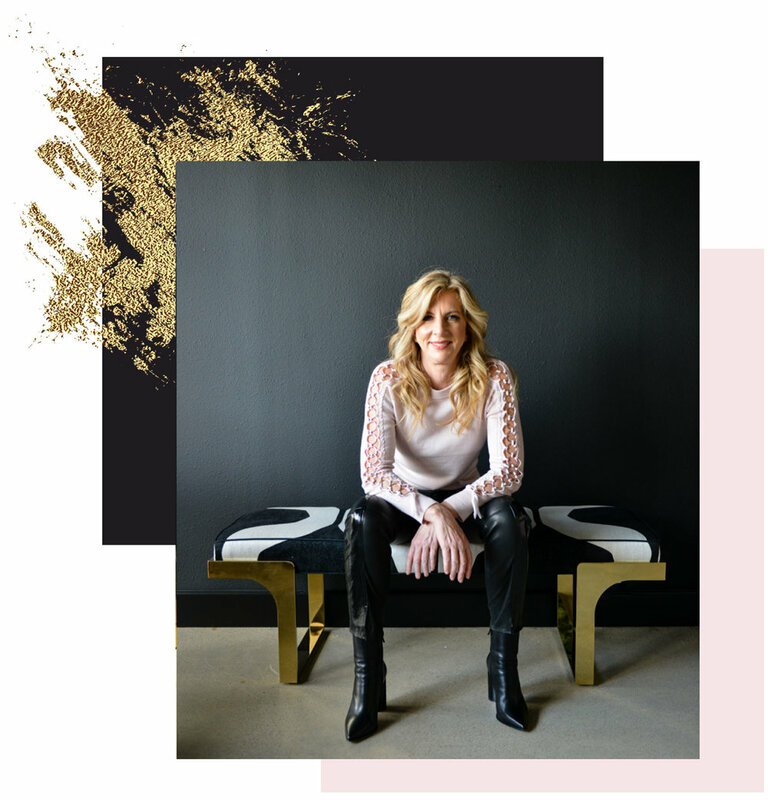 A true visionary, she grew her company from a small reseller of found objects into the thriving interior design and retail business it is today. Clients are drawn to her enthusiasm, her knowledge and her relentless pursuit of perfection. "If the client's not happy, I'm not happy," says Tiffany. "Our goal is to exceed expectations at all levels."